Beloved wife of ALEXANDER (dec’d). Loving mother and mother in law to HELEN and JOHN TURNBULL, LYNNE and WARREN STERNBECK, ELIZABETH and RODNEY COLLINS. Much loved grandmother to MATTHEW, KRISTIN, NATHAN, STACEY, JESSICA and MITCHELL. Great grandmother to AMELIA and KAYLEE, MATILDA, HENRY and ALICE, PATRICK and OLIVE, CONNOR and HAMISH and BABY SINCLAIR. A dear sister to SHIRLEY, AILEEN (both dec’d) and BRIAN. 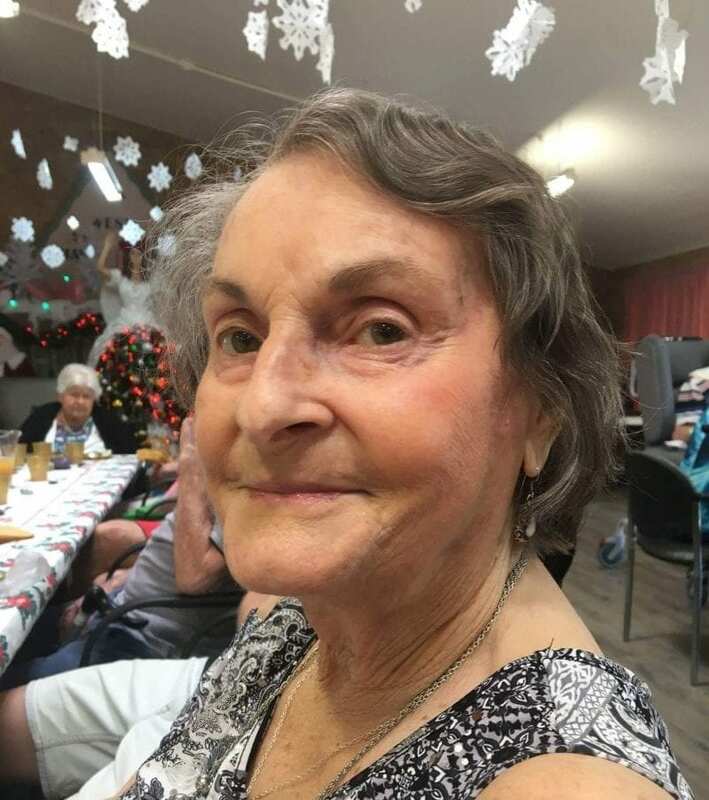 Family and friends of ELAINE are warmly invited to attend her Funeral Service in the Chapel of St. Patrick’s of Nulkaba this TUESDAY 05.02.19 at 11:00am. In lieu of flowers donations to Diabetes Australia may be left at the chapel. Copyright © 2019 CR Smyth & Son.